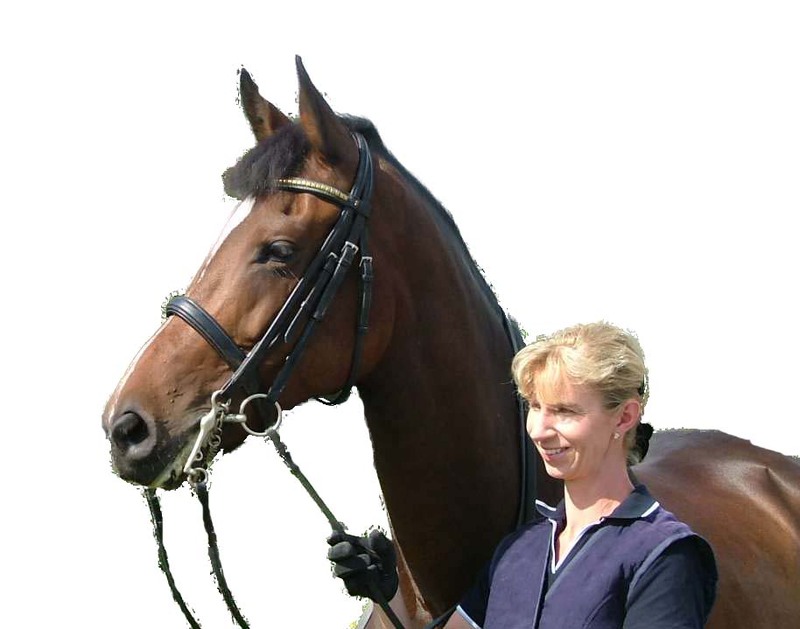 Gemsbrook Dressage offers excellent training facilities for horse and rider. 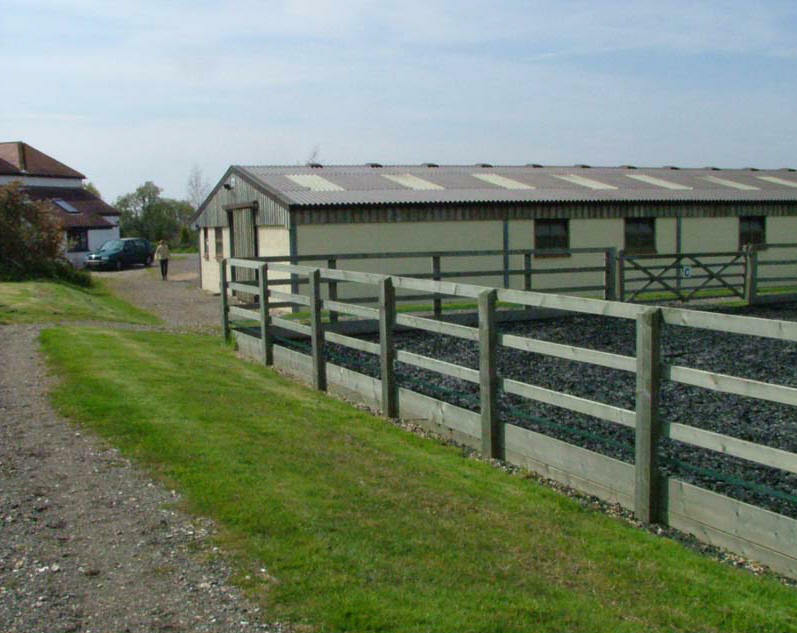 Surrounded by our own paddocks, the set up is designed to offer a comfortable, safe and inspirational training environment. The facility as a whole has been carefully designed for ease of use. 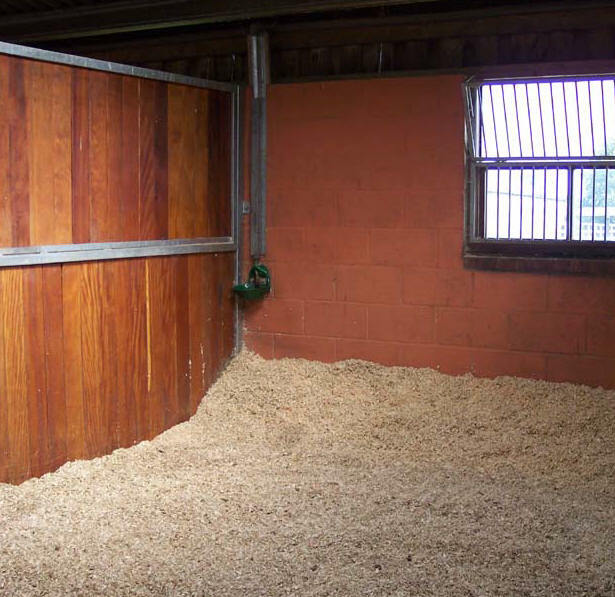 The main stable block has an integrated, secure heated tack room, heated rug room, wash bay with hot running water and has direct access to the training arenas. This helps training to become a comfortable experience all year round. 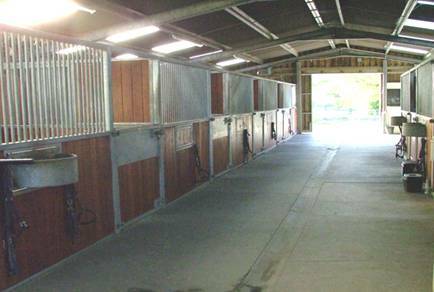 High quality stabling is provided in the purpose built American barn which is very light and well ventilated, with spacious stables, there are also several traditional stables outside. 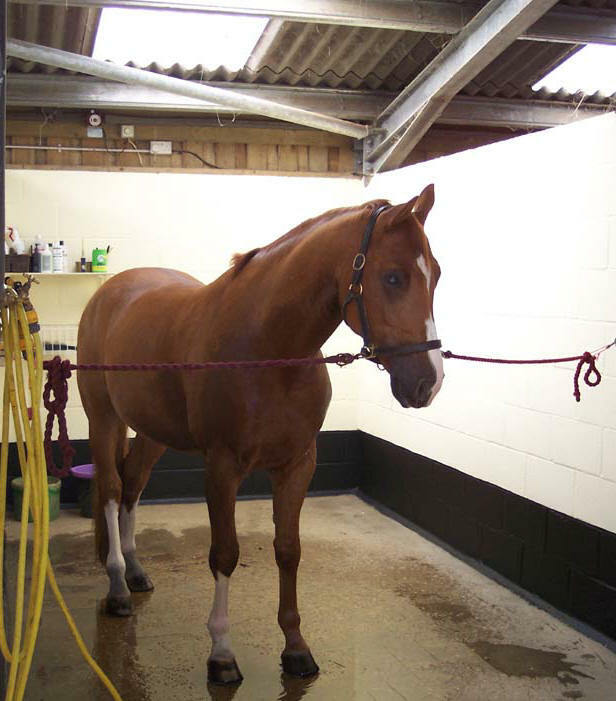 All stables have automatic water drinkers and rubber matting, with the horses bedded on white shavings. 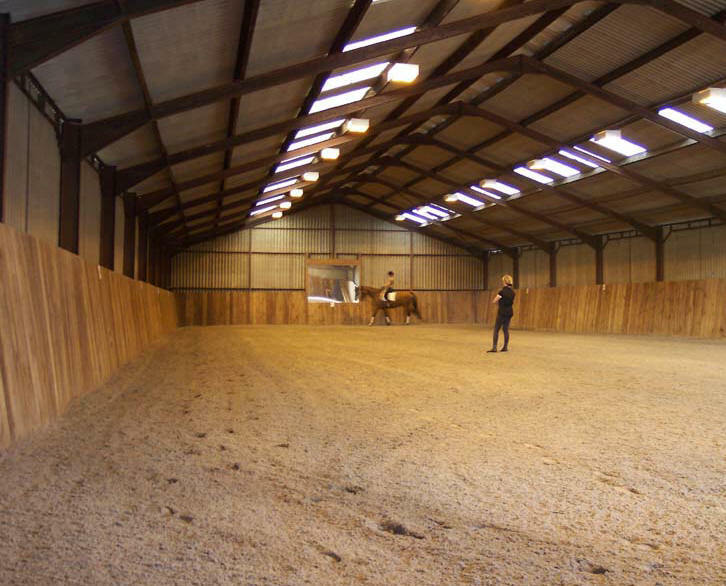 There is a medium sized floodlit indoor school with a fibresand surface and mirrors, perfect for training on those wet and windy days. Full size international arena (20m x 60m) with a sand and rubber surface. It has proved to be remarkably weather resistant and never floods or collects puddles. All horses are turned out individually in paddocks, which vary in size up to 3 acres. All paddocks are well maintained and are bounded by post and rail fencing. There is also a turnout pen, for controlled exercise. A perimeter walk way allows for safe relaxing exercise.